A gentle tonic with Lemon Balm, Peppermint, and Spearmint. Cleanses the pallet so you can enjoy and savor the flavor of the swet undertones found in our blend. Hand crafted flowers and leaves are dried the same they are picked to assure the integrity and the quality of this refreshing beverage. Enjoy anytime day or night. Brew a pot when you are under the weather. 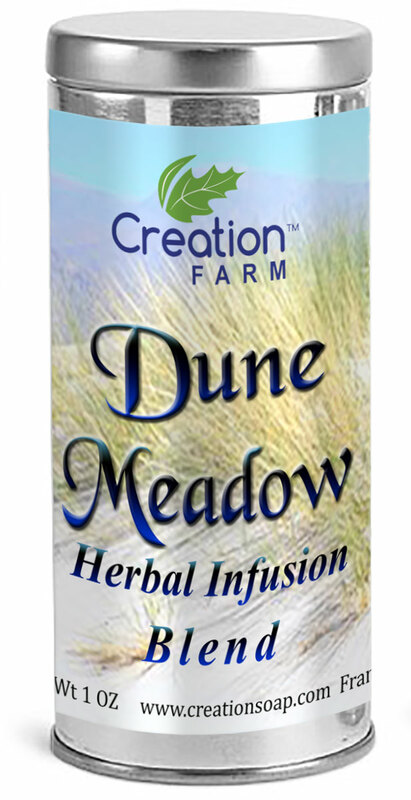 Enjoy Dune Meadows comforting and soothing effects with honey or sweetener to taste.